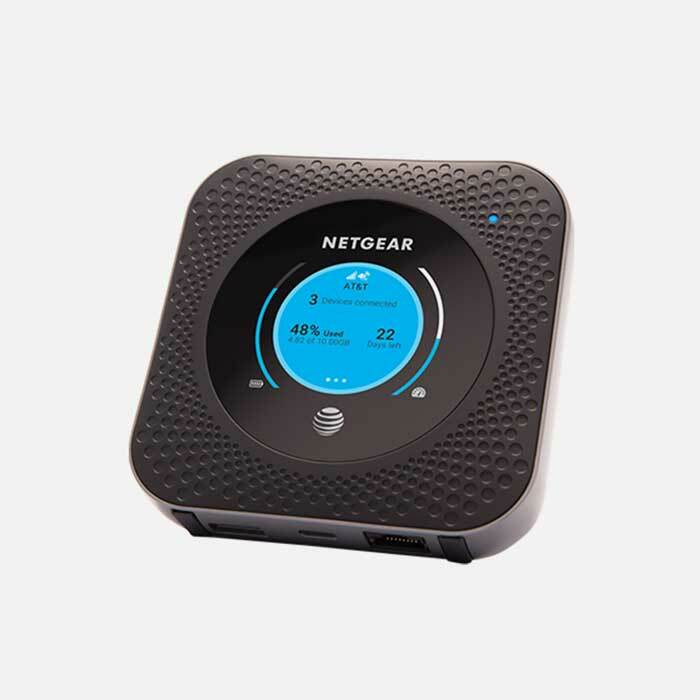 Netgear Nighthawk M1 MR1100 is a fabulous LTE Mobile router that can run up to 24 hours straight. It can support up to 20 devices simultaneously, and supports download speeds of 1 Gbps, the first of its kind. Kindly leave your email address to enlist for a pre-ordered device and know that the estimated time of stock arrival is 2 months. We will release the devices as first come first serve basis, so be sure to be of the first on line! Category 16 Speed, Now That’s Fast! There is lots of terminology in the technology world, and mobile data devices have more than their fair share. So, if we were to say 4G LTE Cat. 16 Gigabit to you, you’d be forgiven for looking at us as if we were speaking a different language, which we almost are. The bit you probably do understand is 4G and maybe even LTE. 4G is, of course the fastest mobile network standard available today. LTE is the fastest commonly available subset within the 4G standard. Until now with the Nighthawk. 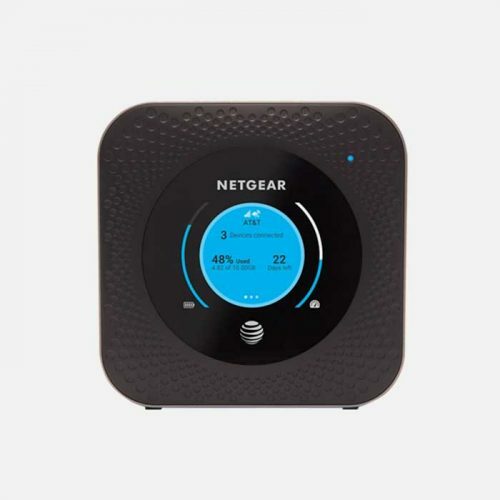 The Netgear Nighthawk is truly the next generation of mobile technology and data-sharing. 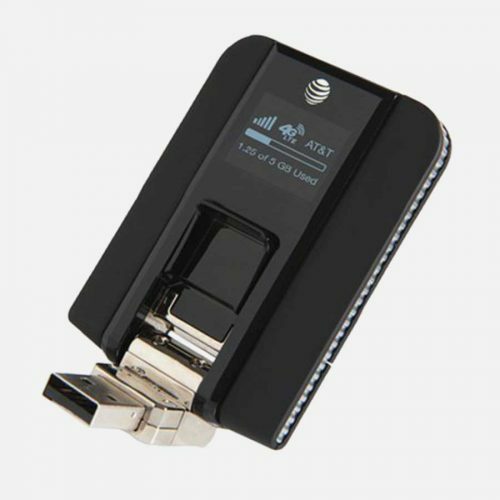 Category 16 is the latest incarnation of 4G LTE, and offers theoretical download speeds of up to 1 Gigabit, or ten times that of standard 4G LTE. So I’ll See the Full Speed? We say “theoretical” because, like all network connections there are many types of interference to take into account. Cross-overs from nearby devices, signal strength and even the weather all play their part in determining how fast your data connection will be. As an example, your 4G device has a theoretical top speed of 100mbps, but you might get 40-50 on a good day. Despite these limiting factors also applying to the Nighthawk, the 4G LTE Gigabit offered still massively outperforms standard 4G by some distance. This is counting speeds of about 300mbps being achieved in “real-world” conditions. That’s 7 or 8 times faster than we’ve all been used to. Well, it used to be locked in to the AT&T company, hence the AT&T logo. Yet we fully believe in the power to make choices regarding devices you use. Therefore the vast majority of devices on Mr Aberthon’s website have since been unlocked via it’s manufacturer. Once that was done, they are able to be used in any GSM network worldwide. It’s actually quite simple. 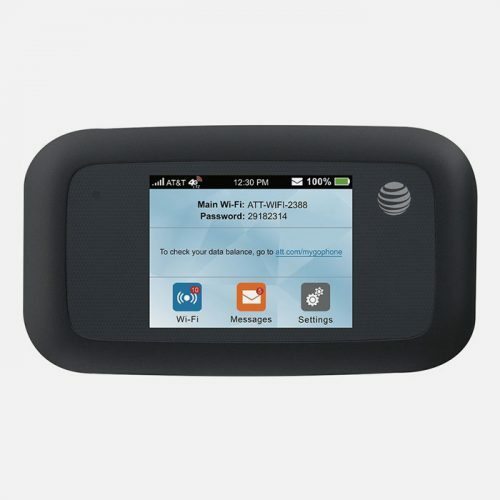 Insert a SIM to a GSM network and enjoy! And so that’s the crux of what you get with the Netgear Nighthawk, but it doesn’t stop there. The list of features matches or surpasses just about all other mobile hotspots, even without taking the superfast speeds into account. All this is built into a device that is just 105.5mm square and 20.35mm thick. 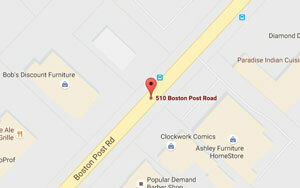 In other words, about 4” square and less than an inch thick, or small enough to slip into any pocket or purse. The Netgear Nighthawk takes data sharing to the next level, and then the one above that. Lightning fast speeds (if your network supports it – and more are all the time), amazing battery life and all the features you’d expect from a world first in mobile consumer technology.